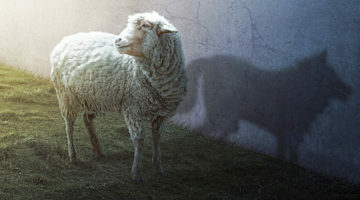 David Kirby’s new book, “Animal Factory: The Looming Threat of Industrial Pig, Dairy and Poutlry Farms on Humans and the Environment,” was released by St. Martins Press on March 2, 2010. His first book, “Evidence of Harm,” (St, Martins Press 2005) was a New York Times bestseller and won the Investigative Reporters and Editors Award for Best Book. He is also a field producer for several cable network television productions. 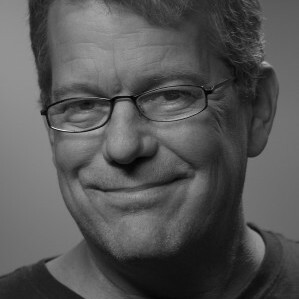 Kirby has been a professional journalist for over 18 years, and wote extensively for The New York Times. He was also a foreign correspondent in Mexico and Central America from 1986-1990, where he covered the wars in El Salvador and Nicaragua, and covered politics, corruption and natural disasters in Mexico. From Latin America, he reported for UPI, the San Francisco Examiner, Newsday, The Arizona Republic, Houston Chronicle and the NBC Radio Network. Kirby also worked in politics, medical research and public relations. He worked for New York City Council President Carol Bellamy as a special assistant for healthcare, cultural affairs and civil rights, followed by employment as chief scheduler to Manhattan Borough President David N. Dinkins. He also was a senior staff adviser to Dinkins’ successful 1989 run for Mayor of New York City. From 1990-1993, Kirby was Director of Public Information at the American Foundation for AIDS Research (AmFAR), where he acted as press spokesman for Chairwoman Elizabeth Taylor. He also ran his own public relations agency in New York from 1993 through 1996.